Forgive my brevity; life is full and I barely had time to scratch this together. I have oodles of posts floating around in my mind lately. Too bad there’s no way to record my thoughts and have it all typed for me. 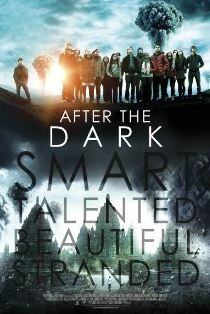 After the Dark. Interesting idea – a philosophy teacher challenges his students to a mental game of apocalyptic survival. Mediocre execution. Slow. Dull. Terrible ending. Don’t watch it. 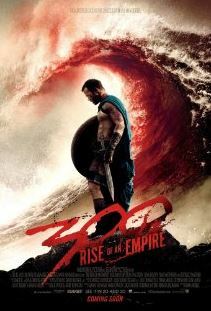 300: Rise of an Empire was more enjoyable than the first, for me; I think. I don’t remember much about the first except the over-the-top violence and gore. Much the same in this sequel/prequel (you get a little of both). This round, the story had a little more meat to it in my opinion. If you liked the first one or you just like this type of movie, it’s worth a watch. Divergent was GREAT. I haven’t read the series. I want to, and I had high hopes to read Divergent before the movie came out but no such luck. So I can’t comment on how it compares to the series. 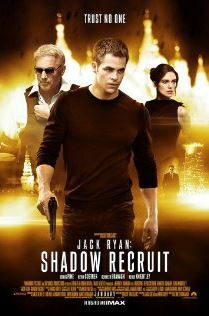 From a movie-only perspective, I can say that I think it was very well done. We both really enjoyed it. I was skeptical and I guess you could say ready to be disappointed. Far from it. I anticipated more love interest bogging the story down but not at all. It was a good blend of action, character development, and just a touch of the teen romance. The story provides an interesting look at government (control) and the exploration of the possible consequences of such a design. 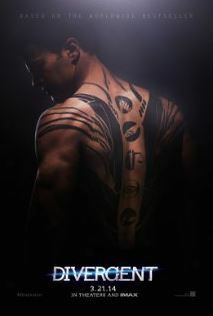 If you’re not tired of the dystopian theme yet and you enjoy sci-fi and fantasy, then I highly recommend Divergent. We can’t wait to see the next one. 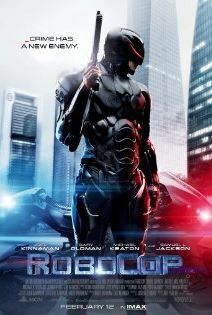 I really didn’t like the new RoboCop. Granted, I’m not super familiar with the original so I don’t know if it’s better/worse, etc. I just found parts of the movie slow and I didn’t connect with or care about the characters. Don and his brother Kevin seemed to like it a bit more than me but it didn’t wow them either. I think the best part of the film was the satirical character of Pat Novak played by Samuel L. Jackson. Pat Novak: Now you see how fundamental these robots are to our foreign policy. So why can’t we use these robots at home? Why are we so robo-phobic? After all, what’s more important than the safety of American people? 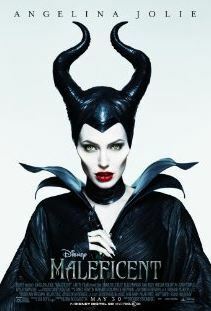 Great Job Angelina Jolie! Maleficent was outstanding. Incredibly imaginative re-telling of Sleeping Beauty. I highly recommend. Skip Vampire Academy, unless you’re really hard-pressed for entertainment. It wasn’t the worst thing I’ve ever seen but it was weak in so many ways. There were some interesting new ideas on vampire mythology but overall the whole package was not well executed. Once again, a book series that’s probably pretty good (although I’ve never read it) doesn’t translate well to the screen. Maleficent benevolently protects her home — the forest kingdom over which she presides — and all the creatures that dwell there, but a harsh betrayal turns Maleficent’s pure heart stone cold. Driven by relentless revenge and a fierce passion to protect her land from invaders, the now vindictive and ruthless Maleficent places an irrevocable curse on the human king’s newborn baby, Aurora.